Distance Education System is a web based platform for instructors and students engaging in a distance education activities. 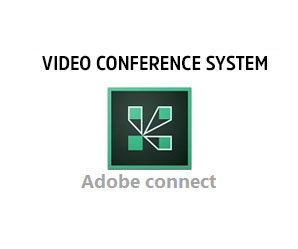 It includes to sub-systems integrated to each other. 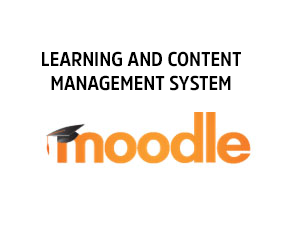 For students and instructors, their user account given by Başkent University is required for logging and enrolling the courses at Moodle. Click here to enter Moodle. 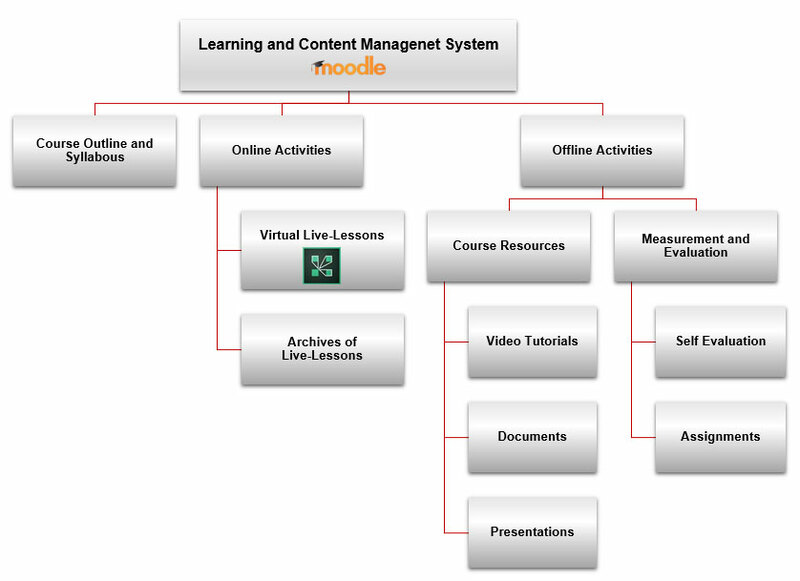 Entering a virtual live-lesson is possible through course pages at Moodle system mentioned above.